Florals, stripes, geometrics, chevron, polka dots, abstracts, paisley, embroidery, sequins and embellishments has dominated my closet for what feels like forever so you can imagine the thrill when I realized how awesome mixing prints and patterns together no longer clashes. 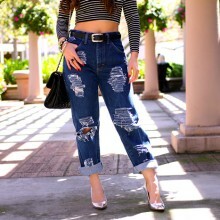 Well, this “trend” is nothing new, but there’s always something new and refreshing every time (see them again here, here, here, here, and here). Adding to the mix are my current favorite accessories, this alpine gold necklace from Olive + Piper and this inexpensive-but-pretty-awesome-aviators. I have been looking for blue/purple aviators and can’t believe I found them from H&M for $7. Score! Btw, I received this shorts from OASAP but the size S was a little snug on me, so instead of returning it, I was asked to do a giveaway for the pair I have. Free shipping within the USA. Enter below to win! 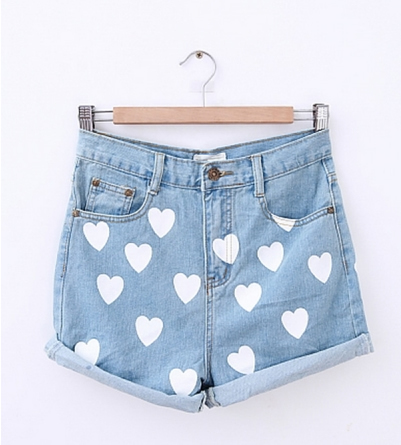 Shorts are a Size Small and they are 26″ waist, 31″ hips, 15″ length and 21″ around each thighs. You rock! Love your outfit! You rock!!! <3 your outfit! Love your outfit! Perfect for summer and the pop of colors is amazing! Loveee this blog, try to look at it everyday! You already know how I feel about this outfit…loooove it! (in my opera voice) lol. What I didn’t notice on your Instagram photo was this awesome necklace!!! I’m also loving the shorts; so cute. Hope I’m the lucky winner. This is a great look! I love your choices and your skin is stunning! The perfect tan! I join in on the giveaway, thanks! You look fab and great giveaway! I really like your look a lot and those prints and colors match perfectly. Love your outfit!!! I especially am in love with your shorts and sunglasses! Thanks for this super giveaway!! =D Kisses!! And good week!! OK WOW, I’m so in love with this outfit!!! Perfect mix of prints and colors, and I love your hair. You look stunning!! I love the sunnies & the bag! You look springy:) with the top and pair nicely with the print short. Love it! Would love for you to enter me in the giveaway. Thank you for your giveaway! I always love your shoes! in love with these shorts. and you look amazing with these mixed prints! Love Love this look!! Obsessed with it! Actually I will purchase the top but I will wear it with a chevron maxi skirt. 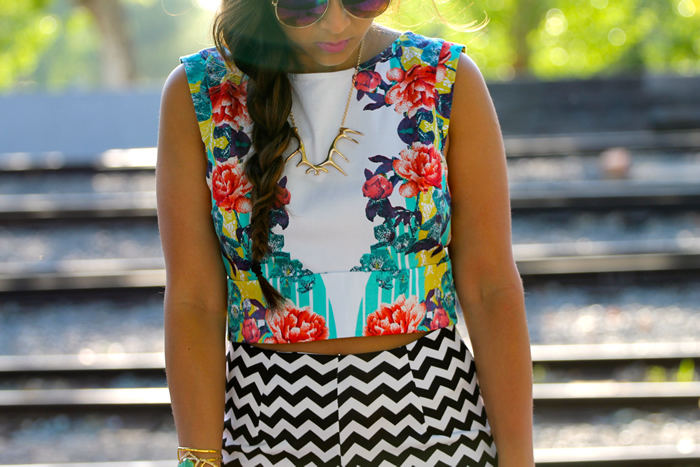 OMG…mirrored sunnies, chevron shorts, and a floral crop top. I’m in LOVE with this look! Love, love, love mixing prints! You do it to perfection, naturally. Those shorts are darling, I love seeing the wardrobe change to super cute spring/summer ensembles. Your pointed claws are to die for and that color! I am loving your braid too! Gosh I love this outfit! Not a lot of people can pull of these two bold prints but you never fail to deliver! Love your blog, the photos are amazing and I love the new lens btw! You rock KT! You are seriously my inspiration! I lolve your style and I’m totally stealing this out!! I said this last night but I’ll say it again: I LOVE THE NEW LENS! Absolutely loving the amazing quality of it! Although I personally haven’t really delved into mixing prints, you pull it off so effortlessly that it kind of blows my mind (like leopard and stripes… that’s totally a revelation for boring me!). The floral crop top is super pretty and the chevron shorts are cool, but paired together, they make a combination that’s both fresh and very forward! I can’t wait to see more photos with this new lens! I hope I win this awesome pair of shorts!!! !